← What do you do with the Panama Data? 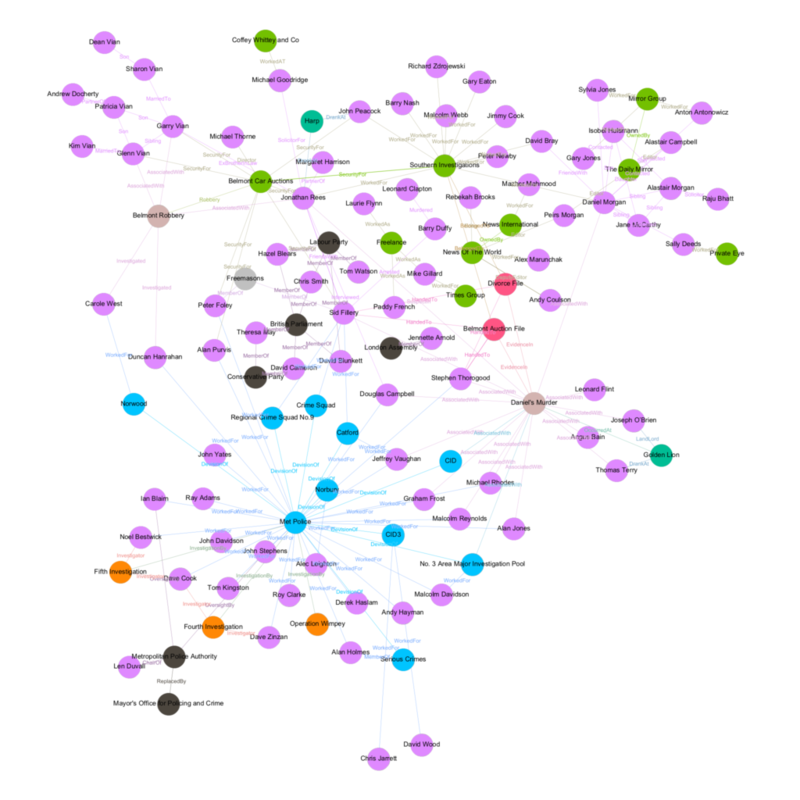 This entry was posted in Data Analytics, Neo4J, Networks and tagged daniel morgan, gephi, graph database, neo4j, networks. Bookmark the permalink.